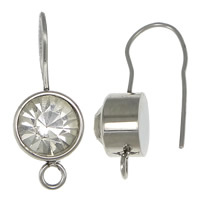 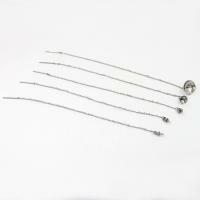 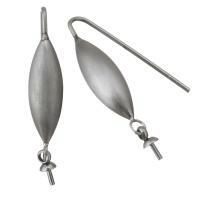 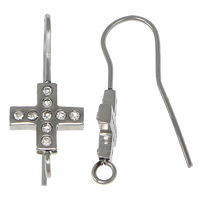 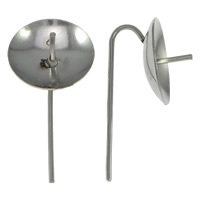 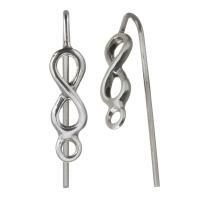 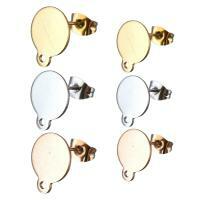 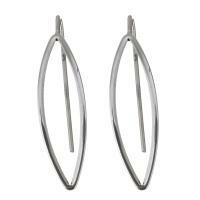 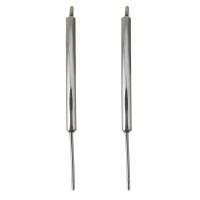 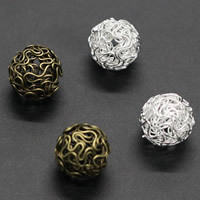 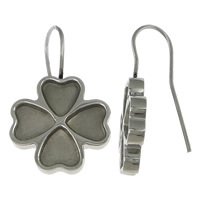 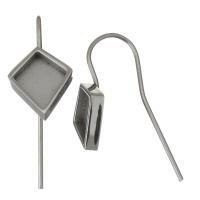 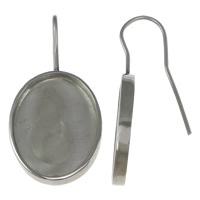 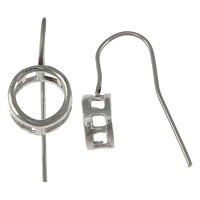 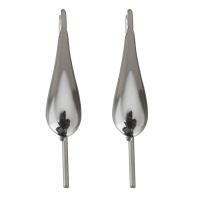 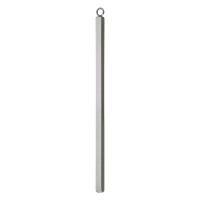 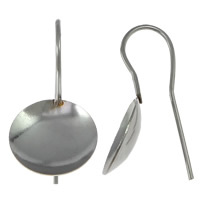 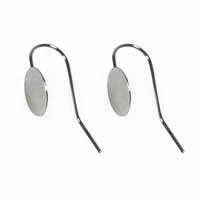 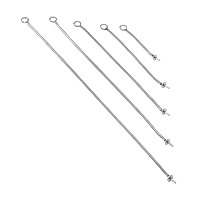 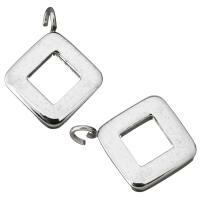 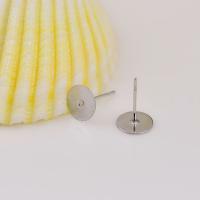 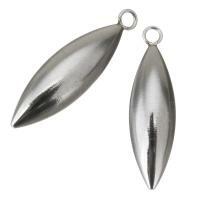 - Some new stainless steel earring drop components have arrived at Gets.com. 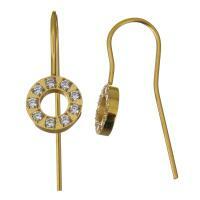 Welcome to choose these earring findings to make your own earrings. 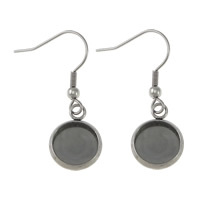 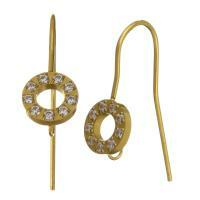 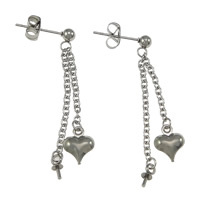 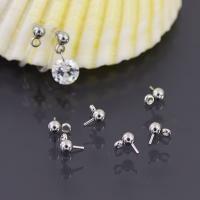 More earring findings such as earwires, ear stud, hoop earring components are also hot here.